On the occasion of the European Sustainable Development Week from 30 May to 5 June, Cetup is committing itself to and is once more supporting the association Planète Urgence. Cetup covers almost 30% of its kilometres in electric vehicles. Since 2011 Cetup has invested in clean vehicles with hydrogen and electric vehicles, and our sales representatives drive vehicles fuelled by bioethanol. Finally, our entire fleet is Euro VI compliant. In 2017, through the use of our 9 clean vehicles, we avoided the production of 8.9 tonnes of CO2, more than one human being’s consumption per year. 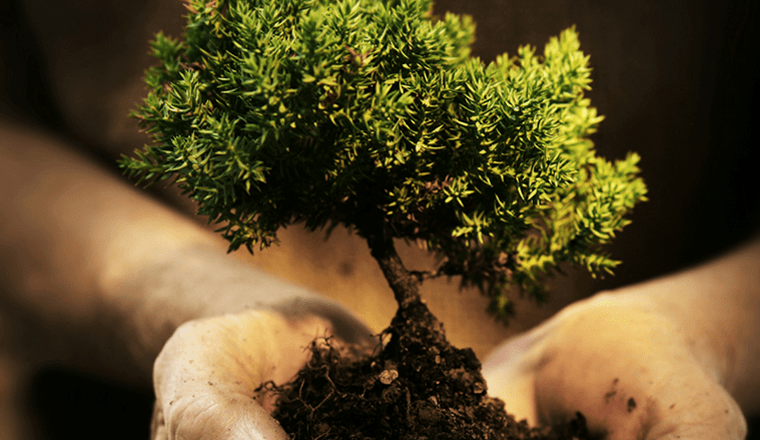 On the occasion of the European Sustainable Development Week, and still with the intention of participating actively in protecting the environment, we at Cetup have once more chosen to take part in the planting of trees in Madagascar as we did last year! 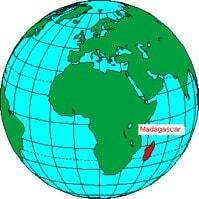 Madagascar is an African island state consisting of a large island in the Indian Ocean separated from the rest of the continent by the Mozambique Channel. Between 2016 and 2017, more than 1,000 trees were planted in Mali and Madagascar thanks to Cetup and its customers. Every year, green spaces are eroded by human activity and more than one animal species in three is threatened with extinction. Planète Urgence is very involved in the protection of the environment, working with local populations and institutions to project the green spaces of the animal species which live there. So the association is carrying out different projects focused on the reforestation of destroyed forests and the protection of wildlife. On Thursday 31 May and Friday 1st June 2018, Cetup will donate 1 Euro for each assignment given by our customers to the association Planète Urgence. We are joining with our customers for the third year running in the aim of fully participating in this action which coincides with one of our key values: Sustainable Development. We will keep you informed of the number of trees planted in 2018 through our customers and ourselves. Let’s be Partners in the Planet of our children. Let&apos;s act together for our planet!